Christin Soly originally attended Merritt Academy as a student. She graduated from Eastern University’s Templeton Honors College with a bachelor’s degree in Business Administration. Since graduating, she has served Merritt Academy’s community in a variety of roles including: Afternoon Assistant, Music Teacher, Summer Camp Director and Director in Training. She spent seven years as Director of First Steps Academy (sister school to Merritt). She is the proud mother of four beautiful girls that all attend Merritt Academy. Christin loves traveling, volunteering with development organizations and playing the piano. Linda Potts has enjoyed being an educator for many years. She brings over 15 years of experience working at Merritt Academy. 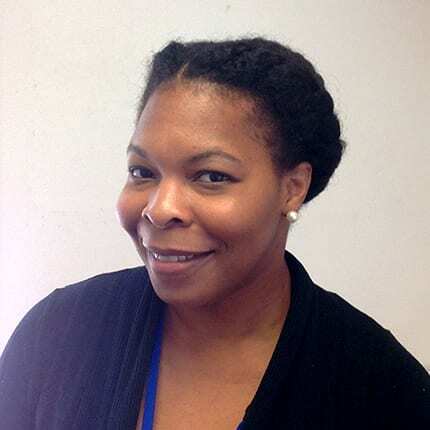 She received her bachelor’s degree in sociology/anthropology from Gettysburg College and holds a master’s degree in education administration and supervision. 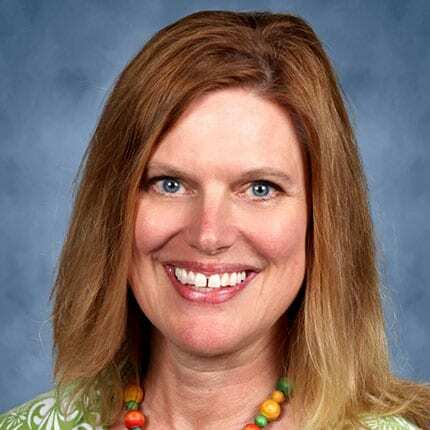 She has held several positions at Merritt including Director of Education, middle school teacher (of multiple subjects), and Curriculum Director. Genie O’Hara has spent more than 25 years as a local educator. After growing up in Falls Church City, Genie received her degree in Early Childhood Education from James Madison University. 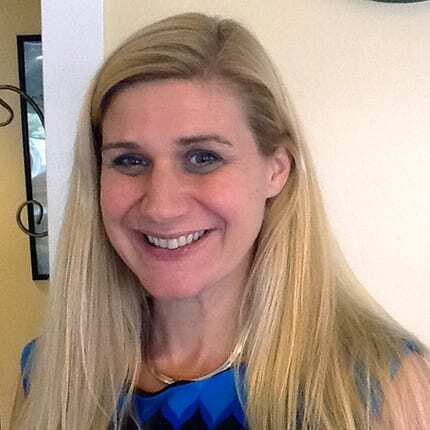 Her educational career has included classroom experience in both public and private school settings, Curriculum Coordinator for a Preschool-6 independent school, and Center Director of a child care center before joining the Merritt leadership team in 2015. Her educational philosophy includes a highly child-centered approach with a focus on utilizing differentiated learning models and fostering positive self-esteem in students. Genie is the proud mother of three teenagers, and is the owner and director of Every Body Dance, a venture that brings her love of dance and her passion for children together. Hallie’s career in education spans 18 years — as a teacher, instructional coach, mentor, and administrator. 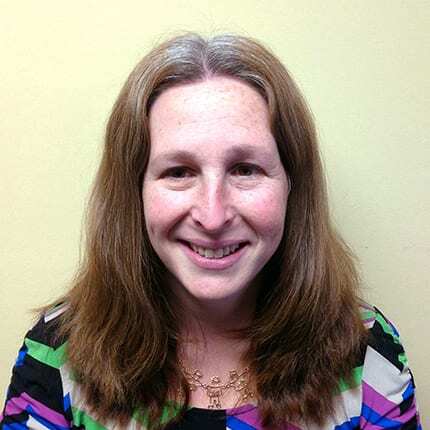 A central New Jersey native, Hallie received her degree in Early Childhood Education from West Chester University of Pennsylvania in 2000, and then relocated to Greater Washington. 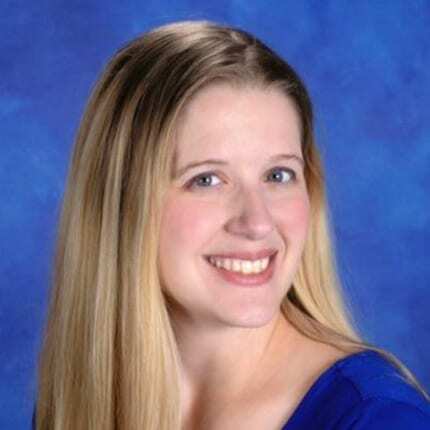 During her 12 years as an early childhood professional in kindergarten, first and second grade classrooms, Hallie earned National Board certification as an Early Childhood Generalist. She realized that her passion for education went beyond working with only children, and came out of the classroom to support her fellow teachers by working in Curriculum Development and Instructional Coaching. Since 2012, she has served as the director of two licensed, accredited child care centers. Hallie is mom to three boys, ages 11, 9 and 4, with the youngest now enrolled at The Appletree School. Latoya Jones is originally from Raleigh, NC. Latoya moved to the DC Metro are in 2011. She has 16 years working with children 6 week-13 years if age. Latoya earned a Bachelor’s Degree in Psychology from St. Augustine’s University and a Masters in Early Education from Ashford University. Latoya is also a member of Delta Sigma Theta Sorority Inc. She has a passion for children and community service. 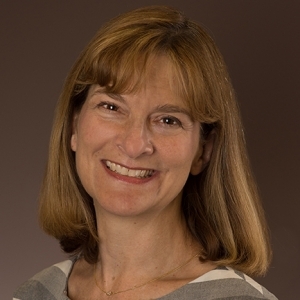 Ariadne Allan Autor brings 10 years of experience in private school advancement. She graduated with a bachelor’s degree in Government from Smith College where she served as an admissions office guide and has continued as an active alumna volunteer. An award-winning journalist and two-time National Emmy nominee, Ari covered stories for CBS News/60 Minutes and PBS. A photographer and writer, she has also produced videos as a Communications Specialist for the Falls Church City Public Schools. Ari also enjoys supporting STEAM experiences for children from teaching dance and leading band boosters, to coaching student Odyssey of the Mind and First Lego League teams.